Can I order a womens small , a womens medium and a mans extra large tshirt?? How do you take payment? and please say hi to Tobi from Kendall thank you!! 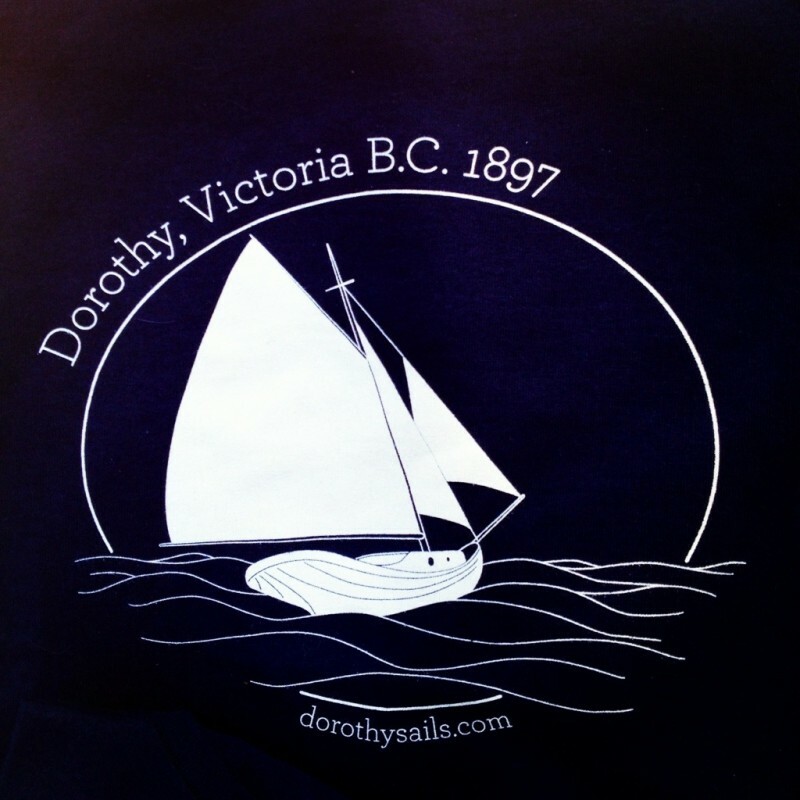 Pingback: Whirlwind Victoria Classic | "between wood and water"
I love this project and I love the shirt I bought when I was on Gabriola. I want to give one to a friend, how can I get another one? I just made another contribution and am looking forward to receiving another shirt. However, I didn’t see anywhere to specify a size. I would like a men’s small or a women’s medium if possible. Thanks.